Shopping for a Sedan can seem like quite a tedious exercise, seeing that you also have the task of choosing between a midsize or a compact sedan. 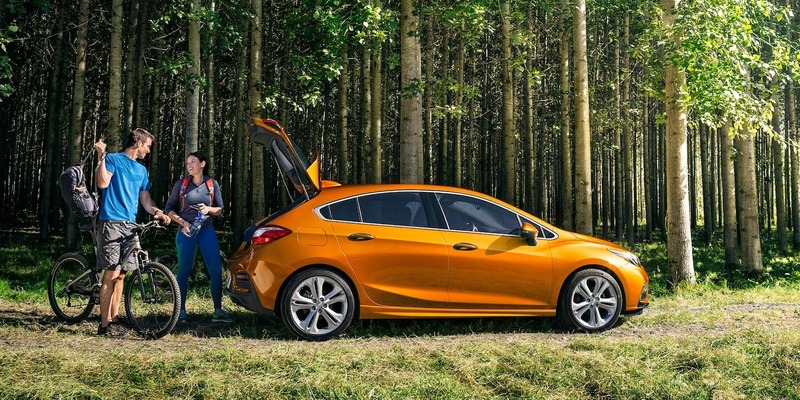 Chevys 2018 Cruze offers compact versatility while the 2018 Chevy Malibu caters for your midsize sedan requirements. The final decision ultimately comes down to individual preference, but we will attempt to make your decision a little easier. 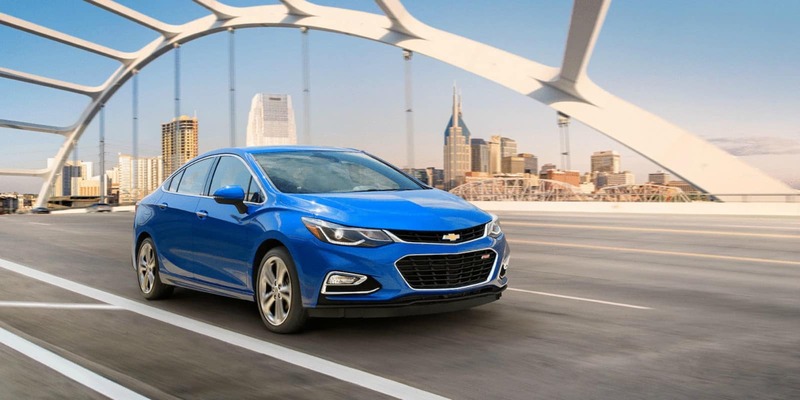 The 2018 Chevy Cruze, being shorter in length overall and also having a shorter wheelbase, doesn’t quite match up to the smooth driving capabilities of the longer wheelbase 2018 Chevy Malibu. The 2018 Chevy Malibu and the 2018 Chevy Cruze, comes with suspension settings. The 2018 Chevy Cruze (standard spec), comes with a 1.4-liter turbocharged four-cylinder engine. The 2018 Chevy Malibu (standard spec), offers a 1.5-liter turbocharged four-cylinder engine. The difference in power is minute, so we are going to call this one a draw. The 2018 Chevy Malibu and the 2018 Chevy Cruze, both offer their owners quite an economical drive. The 2018 Chevrolet Malibu gives you 27 miles to the gallon on city streets and 36 miles to the gallon on the highway. The 2018 Chevrolet Cruze offers you 29 miles per gallon for inner-city driving, and 40 miles per gallon for highway expeditions. The National Highway Traffic Safety Administration or ‘NHTSA’ for short, would be the go-to guide when looking at a motor vehicles safety ratings. The 2018 Chevy Malibu and 2018 Chevy Cruze have been evaluated according to, side crash, rollover protection, and frontal crash. The Chevy Malibu takes the win with a 5-star rating and the Chevy Cruze comes in at a very close second position with 4 Stars. Both the 2018 Chevy Malibu and the 2018 Chevy Cruze offers quite a decent interior space. These vehicles have been designed with practicality in mind and stand out from their respective competitors in the same class. The 2018 Chevrolet Cruze comfortably seats 5 passengers, but has a rather low rear roofline. The 2018 Chevrolet Malibu is spacious all round and would be a better choice if you have taller family members or friends. We offer beginning-to-end services. Our team here at Mike Anderson Chevrolet is dedicated to giving you the best in sales and even vehicle finance services. Visit us today, and have all of your motor vehicles need to be met under one adept roof.